We employ a full-time safety director who routinely visits job sites to ensure safe, healthy work environments. Our current Experience Modification Rate (EMR) is .79, and for more than a decade, we've maintain an EMR below the construction industry average of 1.0. This number is used by insurance companies to calculate the cost of injuries and future risk, and numbers less than 1.0 imply a low risk. Communication is a critical component of a company's safety program, but tools for addressing communication gaps are lacking in our industry. That's why Egan custom-built a safety application, SafetyPointe, to put our most important safety information in the hands of every employee. 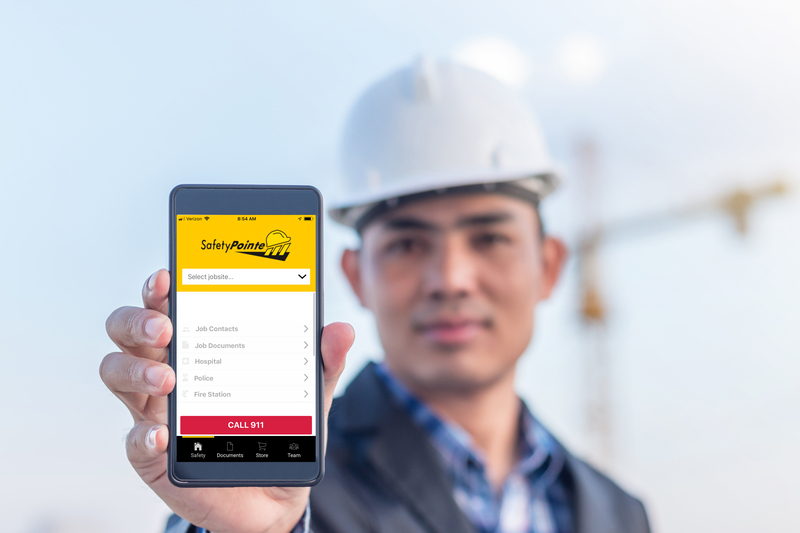 Emergency contacts, site-specific safety policies, tool box talks and more are housed in our easy-to-use mobile application. Egan licenses this tool to other contractors. For more information visit www.SafetyPointe.com. Many of our customers use third parties to qualify their contractors. Egan has been vetted and is a member of these organizations. This week we had an incident where we needed to improve the safety of a process changeover. Egan's project manager understood the importance of the work that needed to be done and executed it right away. This showed everybody that Egan puts safety first. All I can say is, what a relief it is to know that our partnership thought process is the same. Thanks again for a great partnership!